Giving Thanks celebration, Read Across America All-School Meeting, Field Trip to play, after school antics, another All School Meeting, 1-2-3 (and a few 4-5) Field trip to Wildlife Stewards, 1-2-3 field trip to coast, on the playground. All images copyright 2017 lisa dee photography. 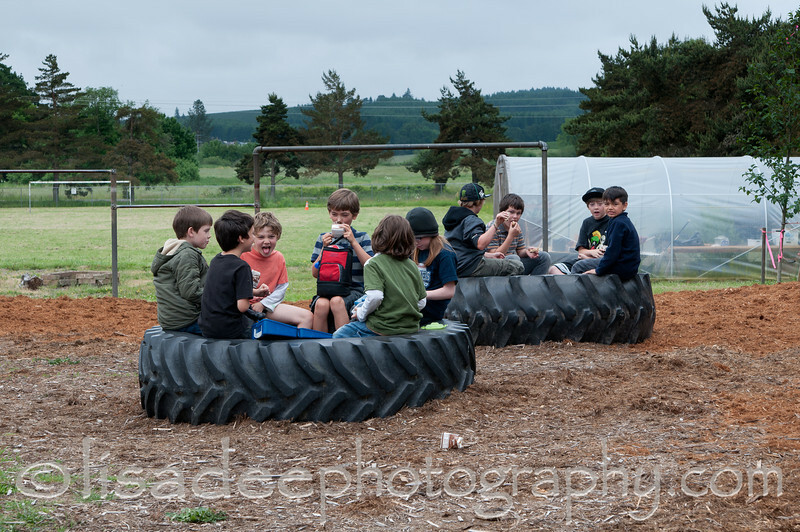 Contact me at info AT lisadeephotography.com or call 541-250-0464.